The need for chiropractic care is necessary due to the effect of gravity. However, most people are unaware of it’s importance. 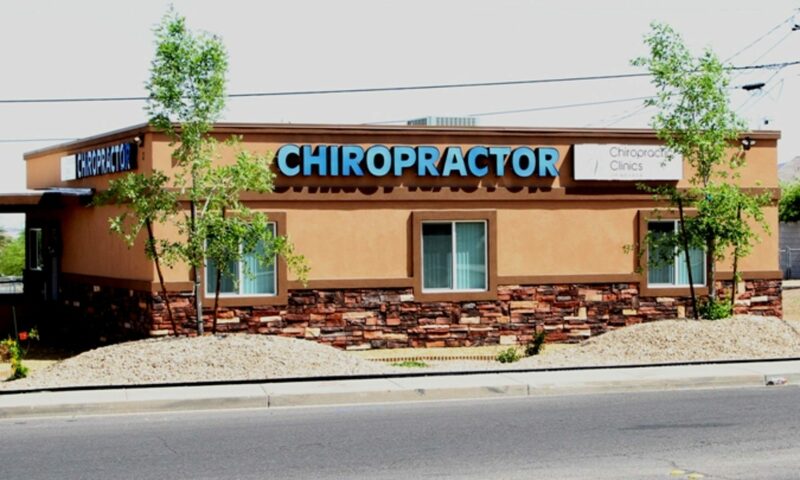 Today with the significant increased use of technology, chiropractic’s importance is paramount. The time spent on computers, texting, etc. has dramtically increased the pressure exerted to the delicate structures of the neck. As a result of technology usage, I started to notice that younger and younger people were coming to my office and presenting with similar complaints. They had neck pain, headaches, shoulder pain, or numbness and tingling into the upper extremity. § “90% of the stimulation and nutrition to the brain is generated by the movement of the spine,” says Dr. Roger Sperry, Nobel Prize recipient for brain research. Dr. Sperry demonstrated that 90 percent of the energy output of the brain is used in relating the physical body to gravity. Only 10 percent has to do with thinking, metabolism, and healing, so when you have forward head posture, your brain will rob energy from your thinking, metabolism, and immune function to deal with abnormal gravity/posture relationships and processing. § According to Rene Cailliet MD, director of the Department of Physical Medicine and Rehabilitation at the University of Southern California, forward head posture can add up to 30 pounds of abnormal leverage on the cervical spine. This can pull the entire spine out of alignment. FHP results in loss of vital capacity of the lungs by as much as 30 percent. This shortness of breath can lead to heart and blood vascular disease. The entire gastrointestinal system is affected; particularly the large intestine. Loss of good bowel peristaltic function and evacuation is a common effect of FHP. It causes an increase in discomfort and pain because proprioceptive signals from the first four cervical vertebrae are a major source of the stimuli which create the body’s pain controlling chemicals (endorphins). With inadequate endorphin production, many otherwise non-painful sensations are experienced as pain. FHP dramatically reduces endorphin production. These days, people are constantly “connected” to their hand-held devices. It can be their cellular phones, portable video games like Nintendo DS, e-readers such as Amazon Kindle, or they are just using apps on an iPhone. A Kaiser Family Foundation survey found that young people 8-18 years old spend in excess of seven-and-a-half hours a day using some form of mobile media. As a result, this younger demographic will be presenting with more forward head posture (FHP). It is imperative we educate everyone on the importance of good posture and explained how poor posture negatively affects the body’s ability to function. When someone has FHP, then they will have rolled shoulders. With rolled shoulders, a concave chest can follow, and often a pelvic tuck. Look around you and you will see people with FHP using hand-held mobile device at tables in restaurants, at red lights in their cars, walking through the mall, in line at the grocery store, and even sitting in your reception area or exam rooms. We are a society that is “connected,” now more than ever before, and we are suffering the health consequences. Research performed by Informa Telecoms & Media reported that in 2008, almost 162 million smartphones were sold, surpassing laptop sales for the first time. The research also suggests that smartphone sales will continue to be immune to the global economic downturn. With technology advancing, sales of the hand-held mobile device staying strong and people’s desire to stay connected, FHP will be more prevalent than ever. “Americans Have Gone Text Crazy.” Los Angeles Times, Dec. 16, 2009. “Google Searches for Mobile Computing Edge; Software Giant Bets Big on Android Apps Like ‘Google Goggles. '” CNBC; updated Dec. 3, 2009.